What is your favorite magazine? Magazines are published (on paper and online) every week, month, or quarterly. The name, magazine, means a collection or storage location in Arabic and today’s magazines store stories, adds and information in loosely bound paper. Every magazine has a team that includes an editor, professional writers and photographers. 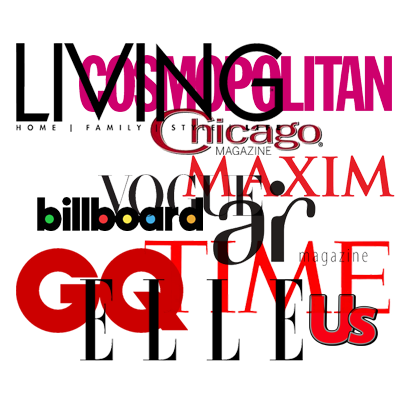 Most magazines have a theme and are aimed at specific audiences. You can find magazines on food, fashion, health, car design, interior design, gardening, travel, etc. Magazines are financed from a combination of advertisements, store price, subscriptions, and sponsors. 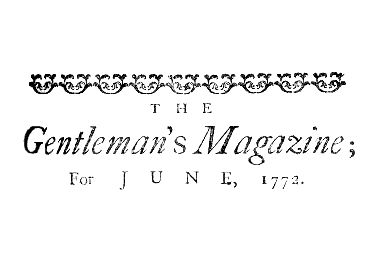 The oldest magazine, The Gentleman’s magazine, started in London in 1731 and was published for almost two hundred years. Let’s take a closer look at magazines. Be a magazine detective. Take a trip to your local library, grocery or drug store. How many different types can you find? What are their topics? What audiences do you think they are writing for? 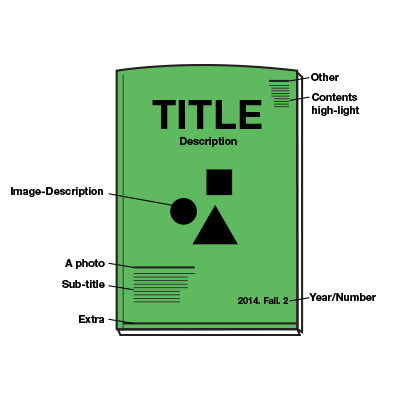 Make a chart of magazine titles, topics and audiences. The cover of a magazine is its catch. It appeals to the eye as well as to the mind. It makes an emotional or intellectual connection. The colors, title, picture and composition sell its contents. Look more closely at the magazine covers you researched in activity 1. Consider their titles and names and color and font choice. Look at their imagery and subtitles. This is your chance to design a cover for a new magazine. What will be its content and who will be its audience? Imagine a new type of magazine. 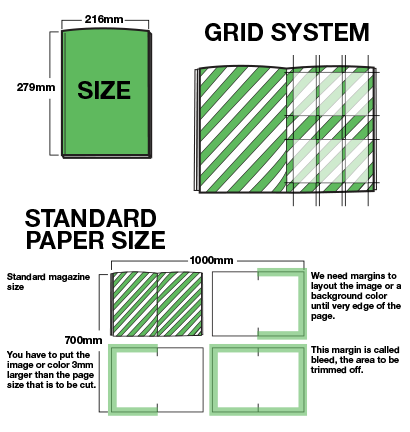 Choose a standard, small or oversize magazine layout and design your cover. There are many sizes and thicknesses of magazines, but a standard is 8 ½ “ x 11” or 216 x 279 millimeters. Larger sized magazines have unique appeal but are difficult to carry around for readers on the move. Smaller magazines fit easily into a backpack or purse but have to use smaller text size. Take your metric ruler and make a chart of at least five different magazine sizes. Next take a look at their color mission. Is it white? Is it Red? Is it blue? Is it green? Magazines are collectors items just like books. Think how your magazines, published bi monthly, monthly or quarterly will look on the shelf. 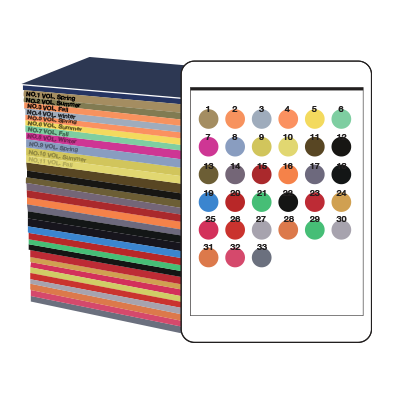 After the catchy design of the cover, the layout of the individual pages is key. Layout artists use the structure of a grid to compose, organize and display stories. A grid sets the margins to choreograph image and text. The bleed is the area of the page that will be trimmed or cut off. If the photograph goes to the edge of a magazine page it is called, ‘full bleed’. Once the margins are set, the articles can be set with titles, sub titles, text arrangement and photo positioning. Take a typical magazine grid and create three different layouts for an imaginary story on pets (or your new magazine theme). Come up with a catchy title. Compose two or three subtitles. Find a quote. Select some captivating pictures of different kinds of pets (or subjects) that you might write about. Be a magazine layout artist! Now that you have a catchy cover and have designed a layout for your magazine, how are your writers coming along with their stories? If you have not yet collected a team you will need an editor, writer or writers and photographers, now is the time! With your team, brainstorm ideas for a magazine. Will it be food? Will it be wonders of your neighborhood? Will it be a magazine for new families? Make a simple outline of the theme of your magazine and list possible repeating article types that would build an audience and keep an audience coming back. Think about the rhythm of flipping through the magazine. Keep some articles one page and short and others two to four pages for longer stories. Keep the design consistent throughout with a few eye-catching surprises. With your magazine team go through steps one through five and start publishing your magazine or e-zine!